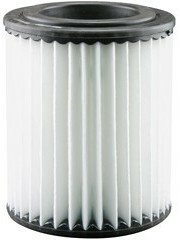 The most important part of the air filter is the media. 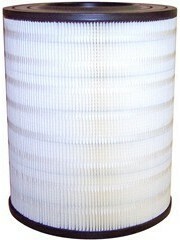 Ensuring maximum strength and minimum restriction through its design. 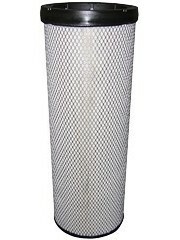 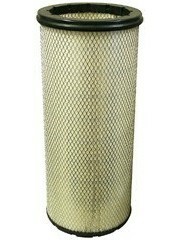 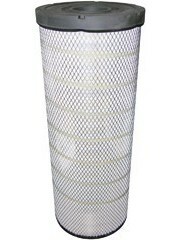 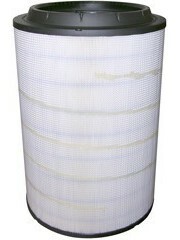 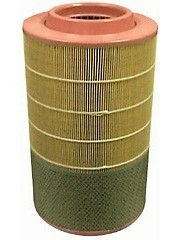 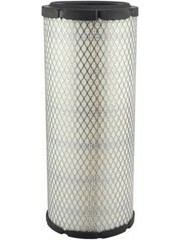 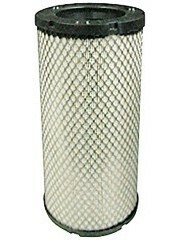 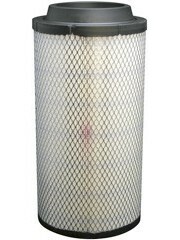 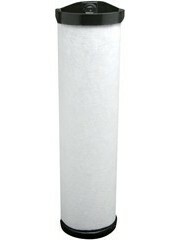 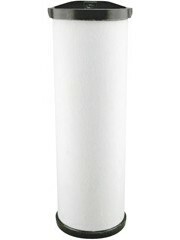 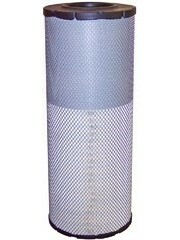 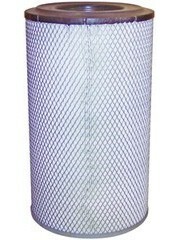 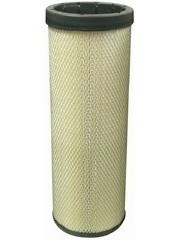 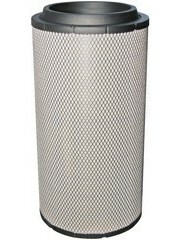 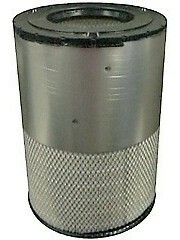 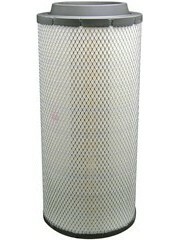 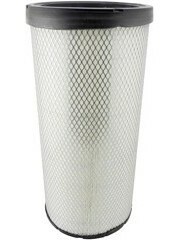 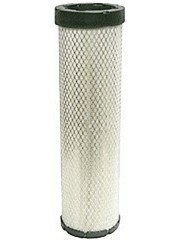 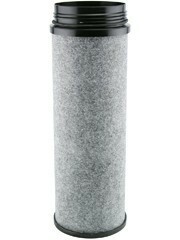 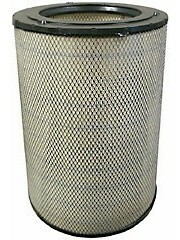 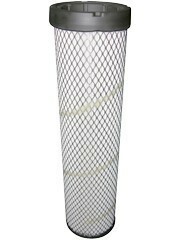 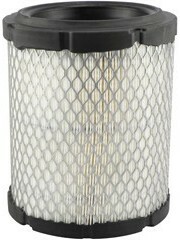 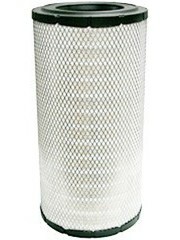 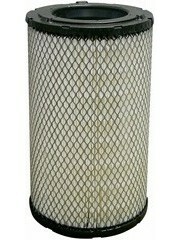 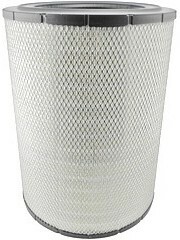 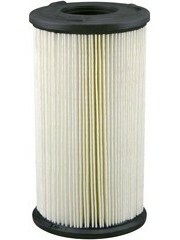 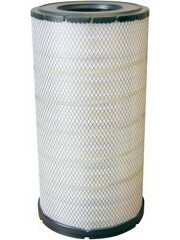 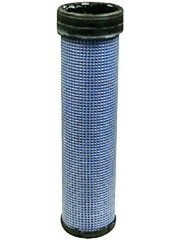 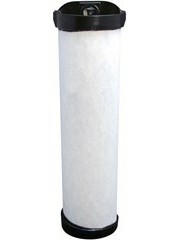 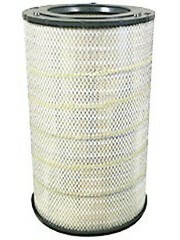 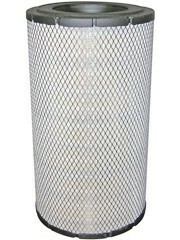 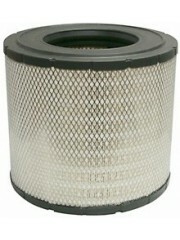 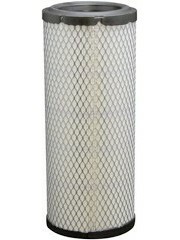 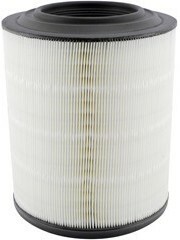 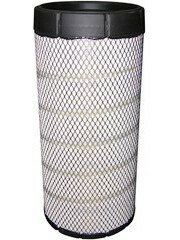 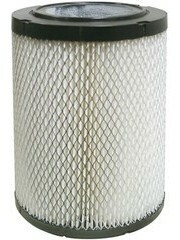 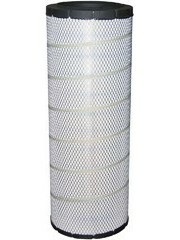 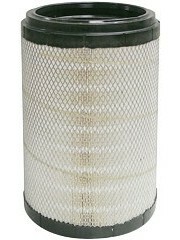 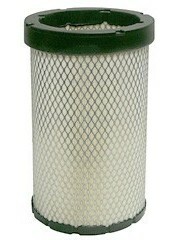 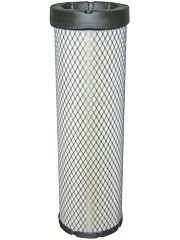 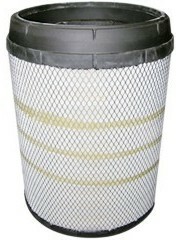 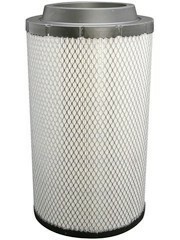 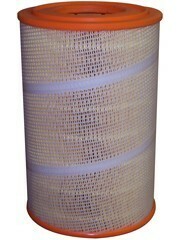 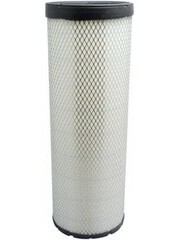 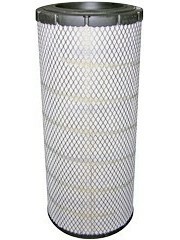 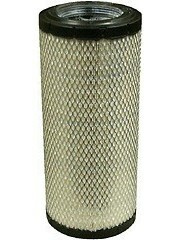 At ricoeurope.com we supply the best aftermarket replacement radial seal air filters.